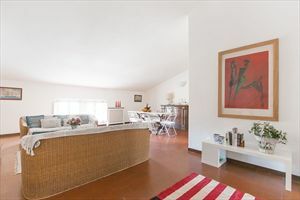 At the entrance there is a lounge area with dining room and living room attached to a kitchen, a twin bedroom, a bathroom with shower and a double bedroom with exclusive service with shower. 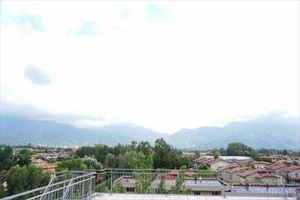 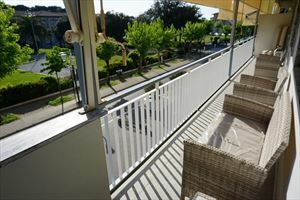 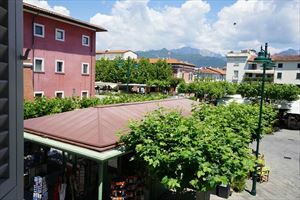 Outside there is a large terrace with panoramic views of the Apuan Alps equipped with dining table and outdoor furniture. 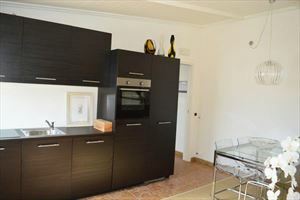 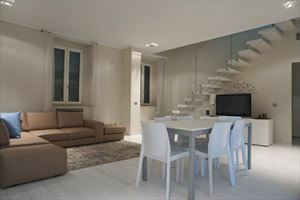 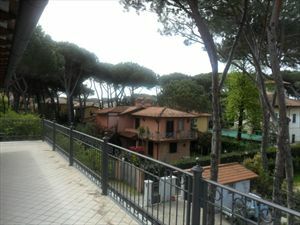 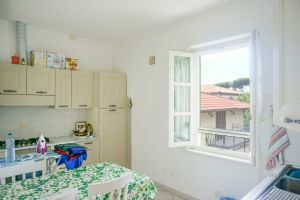 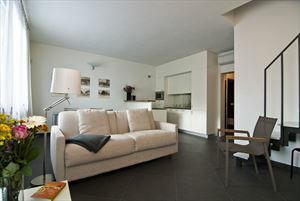 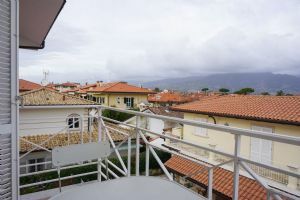 The apartment is also provided with air conditioning, two parking spaces and Wi-Fi internet connection.